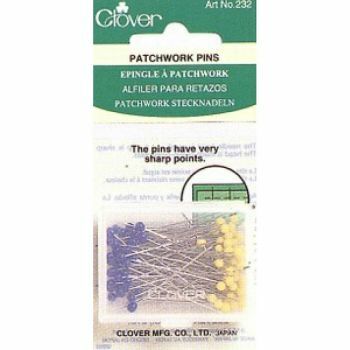 Carolyn Konig Designs - Clover Patchwork Pins. 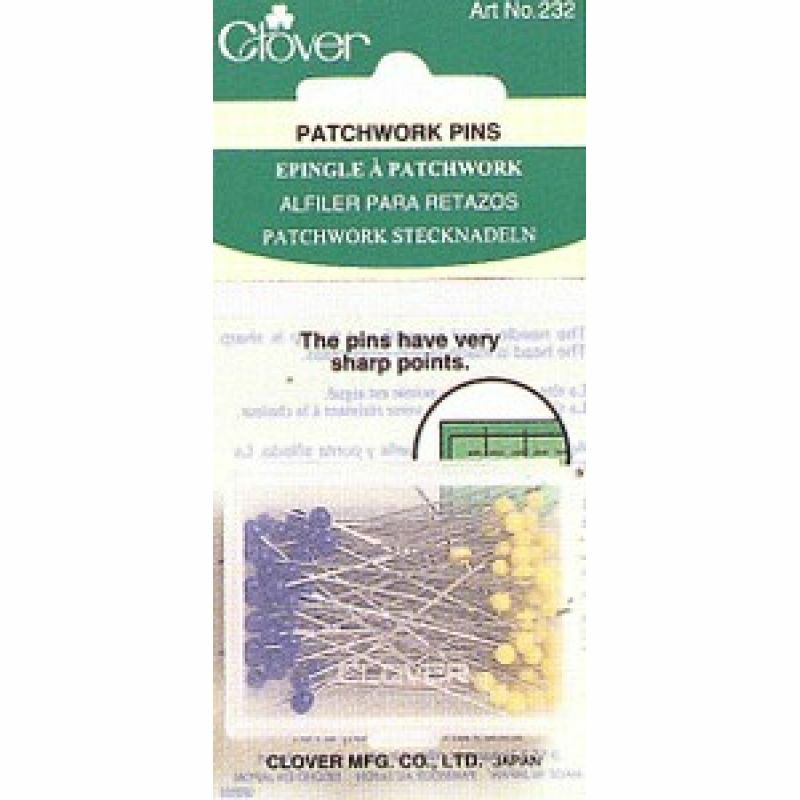 Clover Patchwork Pins. 36mm long. The needle head is small and the tip is sharp. The head is made of iron-proof glass. 100 pins in container.